According to the Chartered Institute of Personnel and Development, employee communication is an essential part of business. It is important to further employee trust in the company and crucial for improving employee engagement. 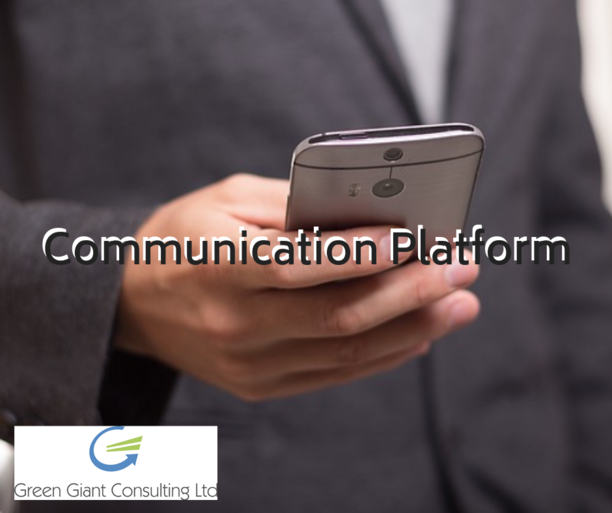 Yet, many organisations still have no clear strategy to implement an effective communication platform for employees. Having a centralised point for employees to go for news, updates and events, that’s updated regularly will contribute to build morale and teamwork. It can also be a place where remote workers, sales staff and part-time employees can keep up to date with what’s going on at the office, so they can feel they are part of the organisation. With all the technology available these days, creating an internal content hub has never been easier. Gone are the days of the company intranet that could only be updated by a few tech savvy colleagues if they had some spare time. The idea of a content hub is that it is a place to share information with each other. This means, employees are not only the recipients of the information but can take part in curating the content. The focus is on interaction and collaboration. A good content hub also offers the opportunity for communication between employees, such as an instant messaging facility. Ideally the content hub offers an app that employees can easily access though their smart phones, making it more likely that the platform will be used on a regular basis. Microsoft’s SharePoint is an example of an internal communication platform. It integrates with Microsoft Office and allows employees to share and manage content and knowledge and collaborate across the whole organisation. There are many other platforms such as Trello, Basecamp or Staffbase, to name but a few. All of them have their pros and cons, and each organisation needs to find the right tool that will work for them. There is no one size fits all, as every company’s needs are different. Employee communication is crucial to get the buy-in that is necessary for effective change management. We can provide insight into available technology and best practices that would improve efficiency within your business. Our services have been designed to help organisations make the right changes to ensure that they are more efficient and ready to grow by providing long-term scalable solutions to the unique challenges they’re facing. Please get in touch for a complimentary 2-hour consultancy session to see how we can help. You can contact Green Giant Consulting today on 0844 259 6210 or visit our Contact page.